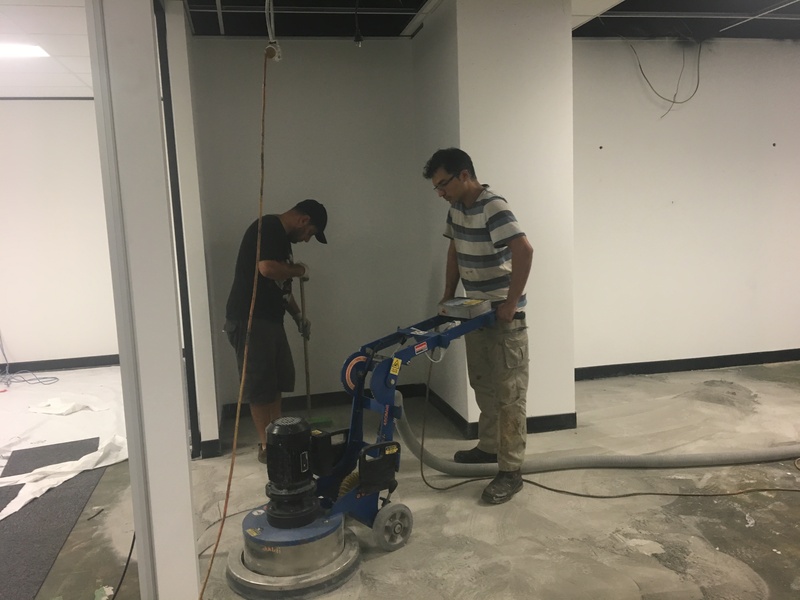 United Trade Links offers a professional concrete grinding service in Sydney. We are completely confident in our technical skills and the methods we use for our services. Our services are a perfect fit for small, large and everything in between the floor sizes. We ensure our projects are completed on time, within budget and to an exceptionally top quality. 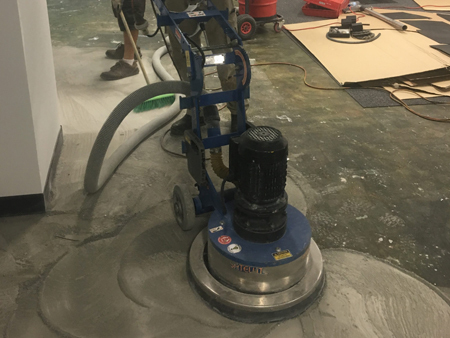 Concrete grinding is a process used for many applications. 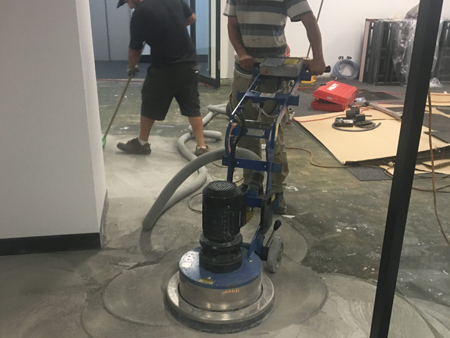 We can help you turn your old concrete floor into something amazing with concrete grinding. We can provide you stylish high class polished concrete floors for your home or business premises. When we will do the job on your premises, you will enjoy natural light, improved energy rating and easy maintenance. Our services will transform any of your areas as no job is too big or small for us. 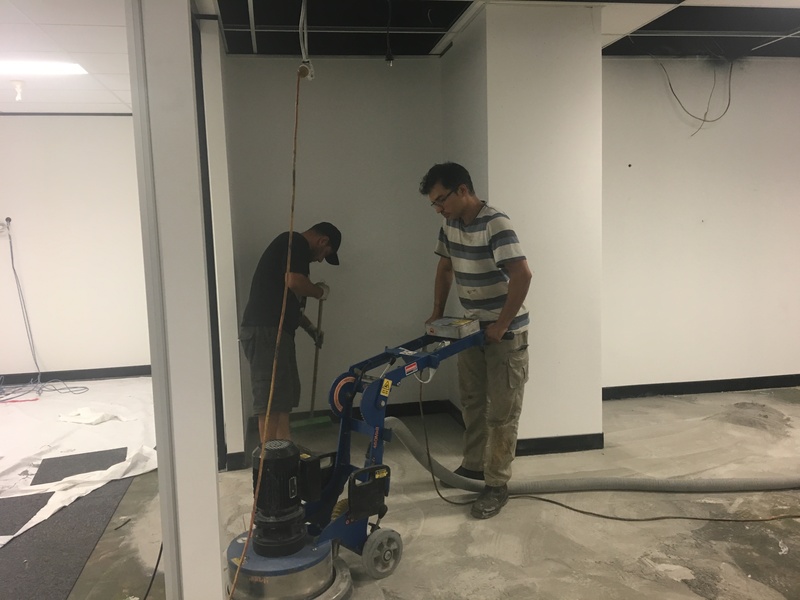 United Trade Links is based in Sydney and does concrete grinding in all areas including Northern Beaches, Northern Suburbs, North Shore, St George, Southern Sydney, and South-western Sydney. 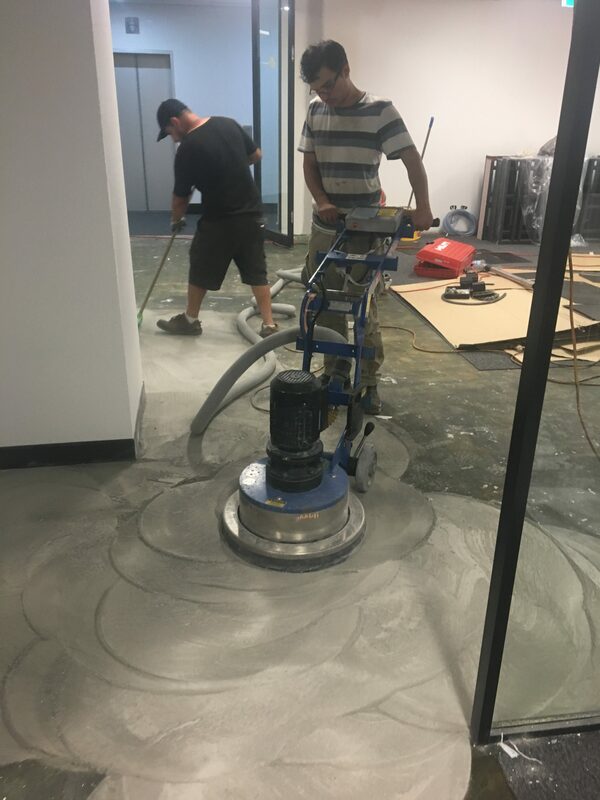 We are Sydney’s most efficient and professional concrete grinding team. We use only the best equipment and techniques to ensure you get the best possible outcomes for your money. For more information on how we can help, call us on 1300 698 559. Our experienced team will talk to you about your needs. You can email us on info@unitedtradelinks.com.au to discuss your concrete grinding needs also.